About a year ago, while waiting for a flight back home to Illinois, I posted an amalgamation of assassination related photos that happened to be on my phone. Well, I am currently sitting at the airport waiting to fly to Illinois for my best friend’s wedding. I figured I’d resurrect the idea and post another set of random images that I have on my phone. Enjoy! 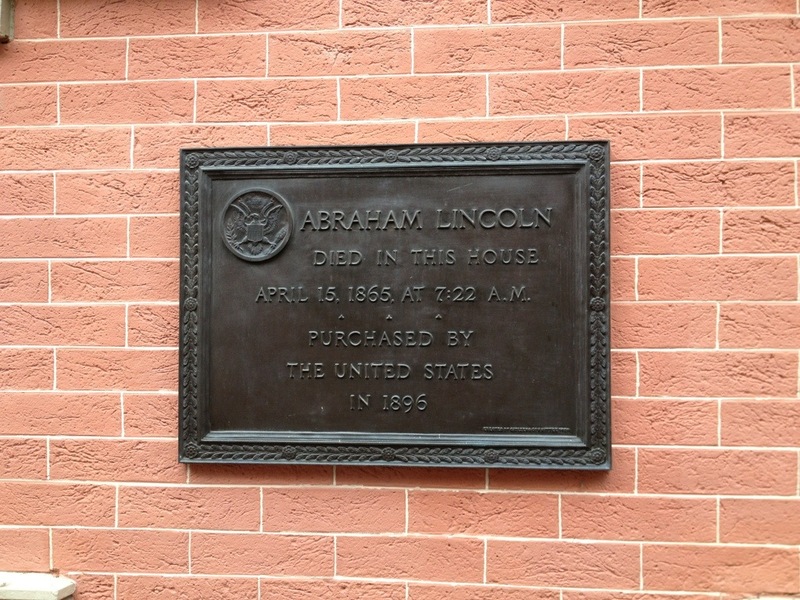 The plaque on the outside of the Petersen House. 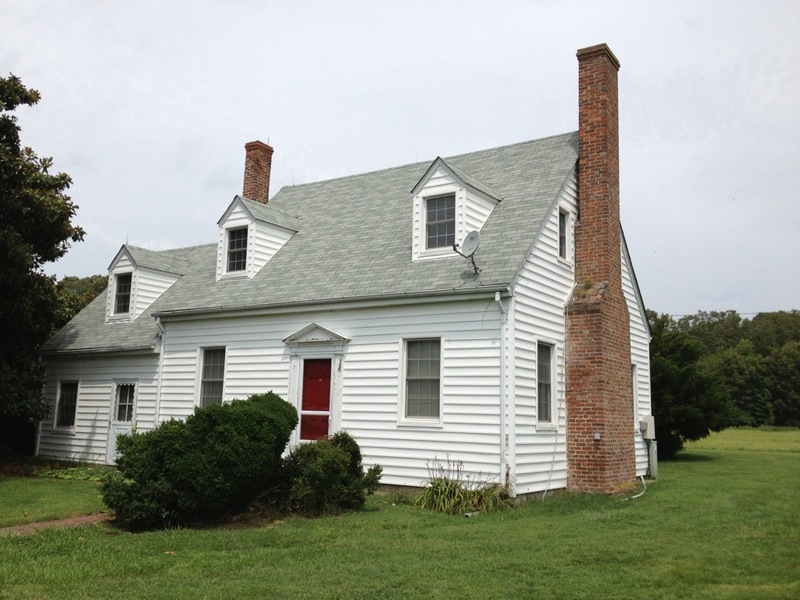 Thomas Jones’ former home of Huckleberry. An interior shot of Huckleberry. 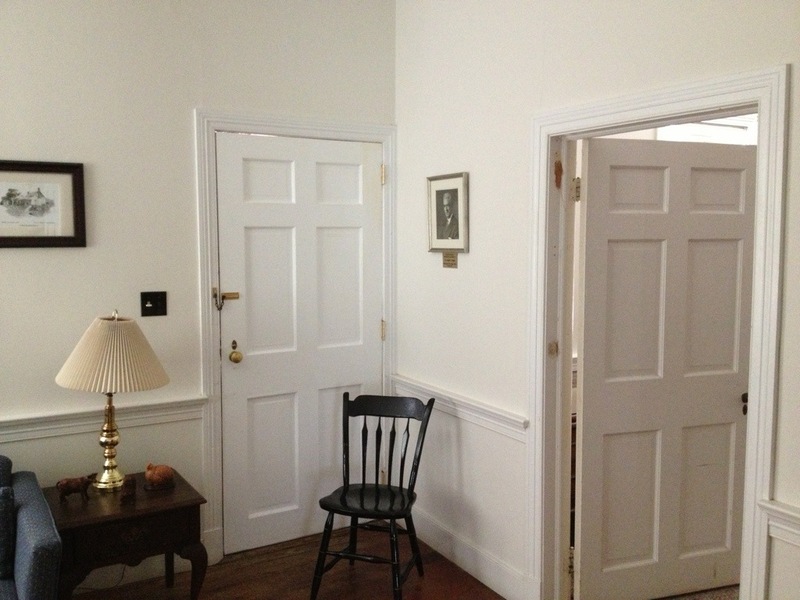 The door with the chair in front of it is the red, front door in the previous picture. 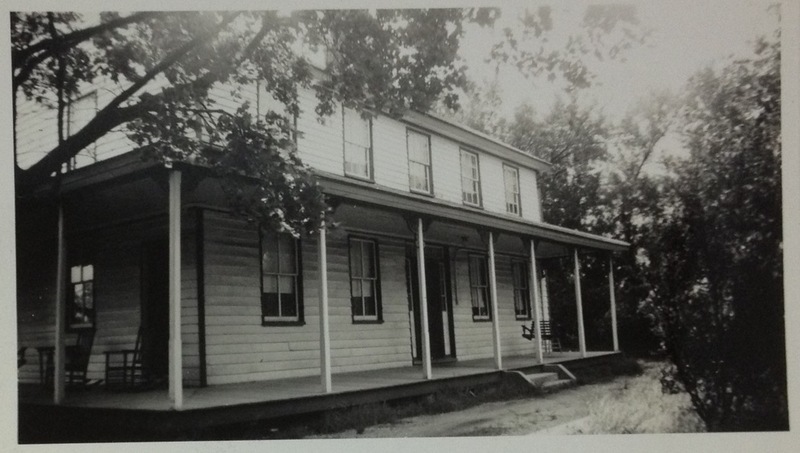 The Surratt House and Tavern circa 1944. 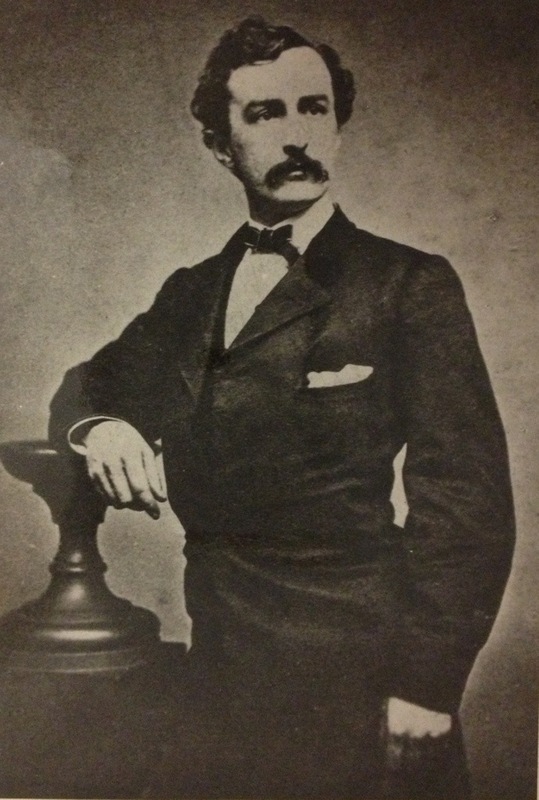 Edwin Booth had a copy of this photograph of his brother in his room at The Players. 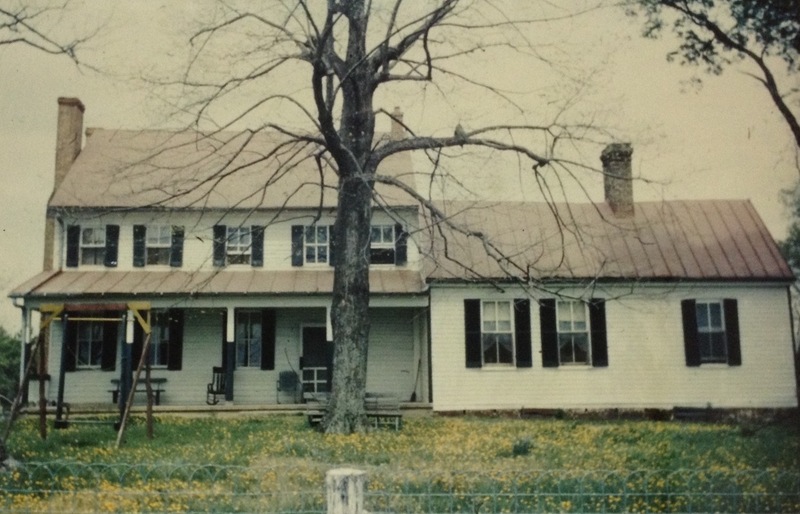 Rich Hill circa 1971 before the addition and porches were removed. 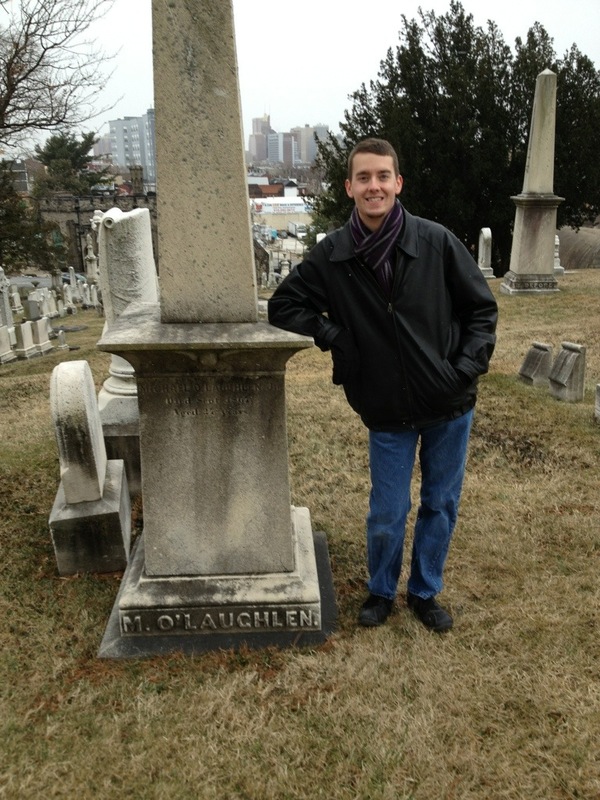 Some schmuck next to Michael O’Laughlen’s headstone. 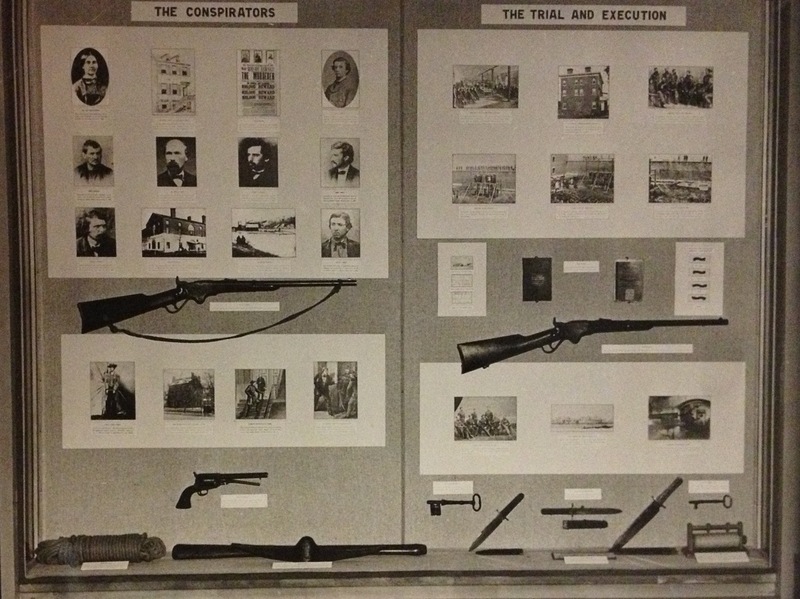 An exhibit case in the Ford’s Theatre Museum circa 1949. 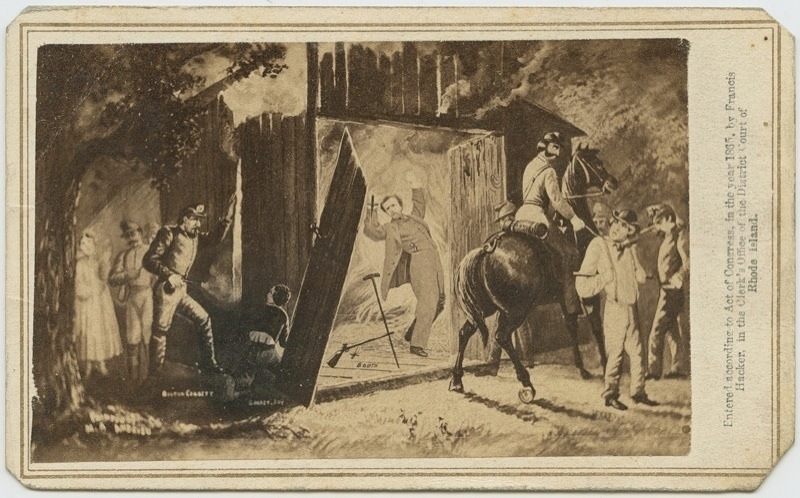 CDV depicting the death of Booth in the Garrett’s barn. Assassination author Michael Kauffman (background) speaking in front of Thomas Jones’ Huckleberry for an upcoming episode of National Geographic’s Diggers. I am thinking that that photo of the M O’Laughlen tall gravestone is not for our Michael, but for his father. As I remember there is simply a “M. L.” ground-stone where he was supposedly buried. It’s a short distance away. I believe that the flat stone engraved M.L. may be the “boundary marker” for the O’Laughlen plot. Or it could be a footstone for either Michael or his father. Anyone, in the exhibit case picture, does anyone know what the object is next to Spanglers rope? And the item far right on the bottom? Thanks. Rich, the item next to Spangler’s rope is Lewis Powell’s pick axe which has been taken apart. 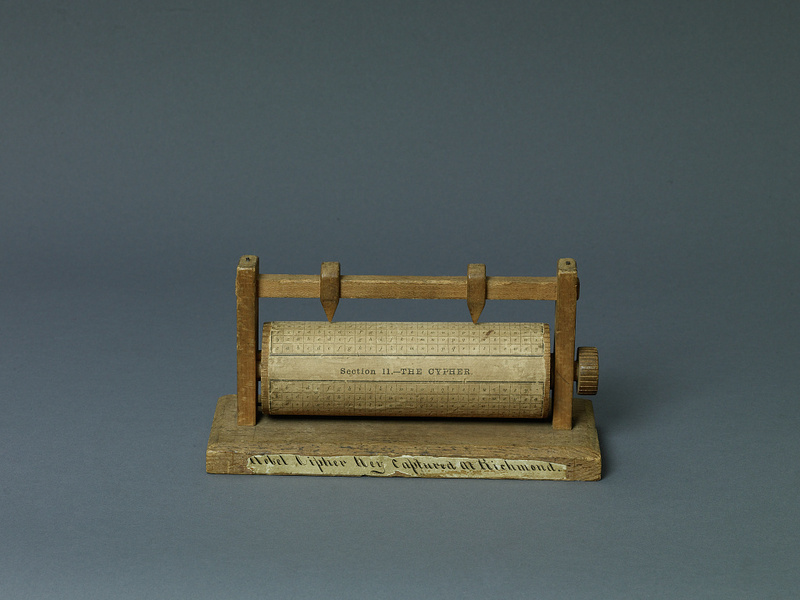 The item to the far right is a Confederate cipher. Thanks Dave. I should have recognized the pickaxe but the cipher looked like a Rollerdex. I wish Michael Kauffman wasn’t supporting “Diggers”. I love NatGeo, but they are advocating irresponsible relic hunting with this show. I was there for a lot of the filming of the Diggers episode. They asked permission from the owners of the property first and replaced/filled in all of the holes they made while digging. From everything I saw, they were very responsible with their archeology. A little silly when discussing their finds, yes, but responsible during the act of digging. I’m on your side. 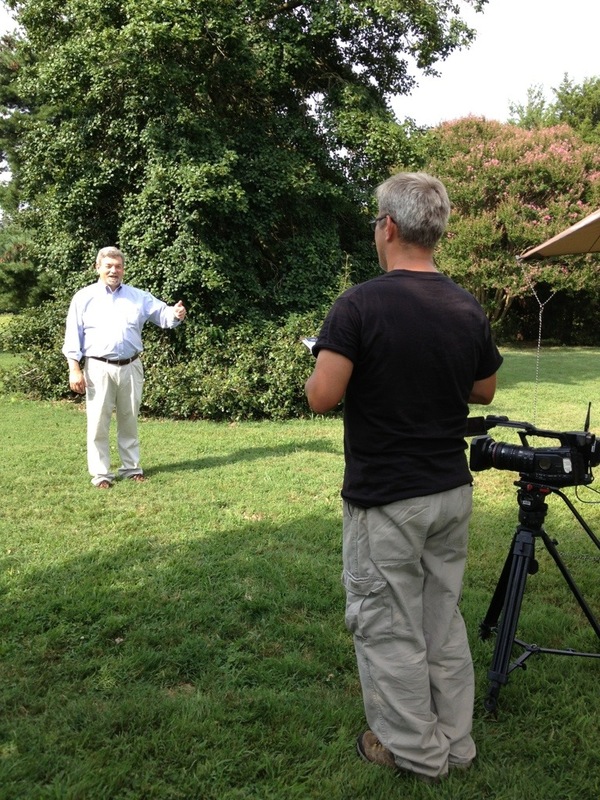 Before going to Bryantown, the producers asked to film a dig at Surratt House. I did not have the sole decision. Our county archaeologist was adamant that they not be allowed at our museum. As a trained archaeologist and a government employee, he sides with the national organization which has denounced the unprofessional and unorthodox methods used by Diggers. It has nothing to do with filling in holes – but everything to do with the proper handling and care of artifacts. As a museum whose grounds are open to the public twenty-four hours a day (as many are), I am in constant fear of relic hunters and amateur archaeologists coming during hours that we are closed and doing their own investigating. Luckily, Surratt House has Park Police and county police who monitor our grounds. Other sites may not be as fortunate. Well I can’t speak to some of that. All I can say is that each item they found was cataloged, bagged, and analyzed by a professional archeologist (not one of the Diggers). I don’t remember what happened to the items after, but I believe they were donated somewhere (not that anything they found was valuable anyway).